Kim Klassen's Beyond Layers Day 15 challenge was to prompt us with the word "whisper". 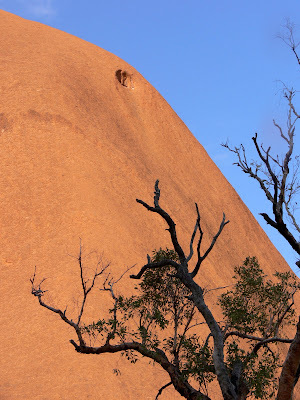 Immediately Uluru came to mind, that sacred ground in the Australian outback. 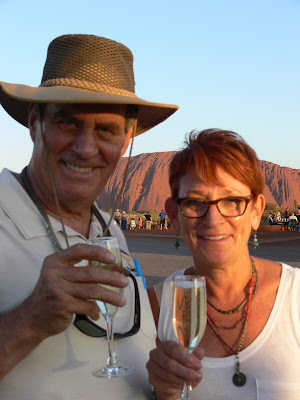 I had the opportunity to visit Uluru (aka Ayers Rock) a few years ago and all I wanted to do while there was to listen to the spirits of the land and speak only in a quiet whisper. I took this photo at a shallow pool between the rocks. I enhanced the image with Kim's Textures: Simplicity using Overlay 57% and two layers of Revolution one at Subtract at 46% and the other at Overlay 100%. Being an Australian this is perfect! Love the image and words! 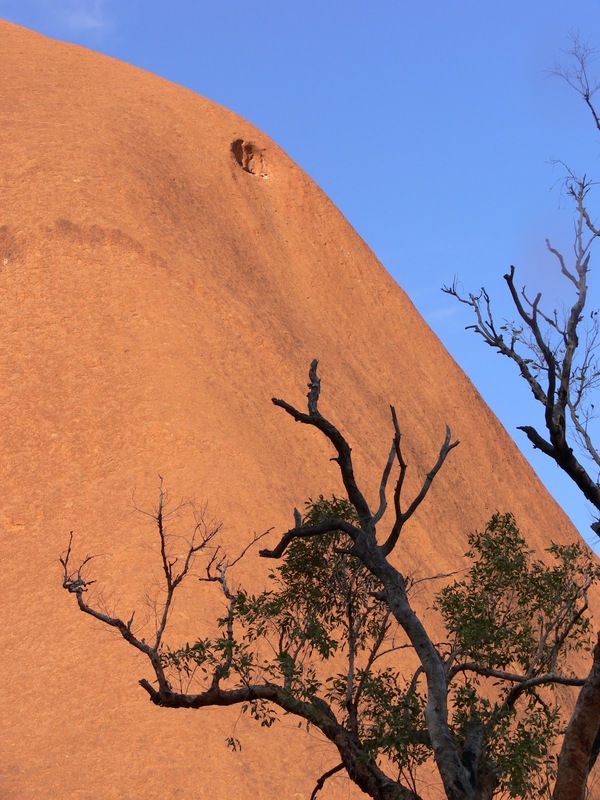 Your photos are fabulous - I hope to visit Uluru later this year :) See you in class! Wonderful start for your new blog! 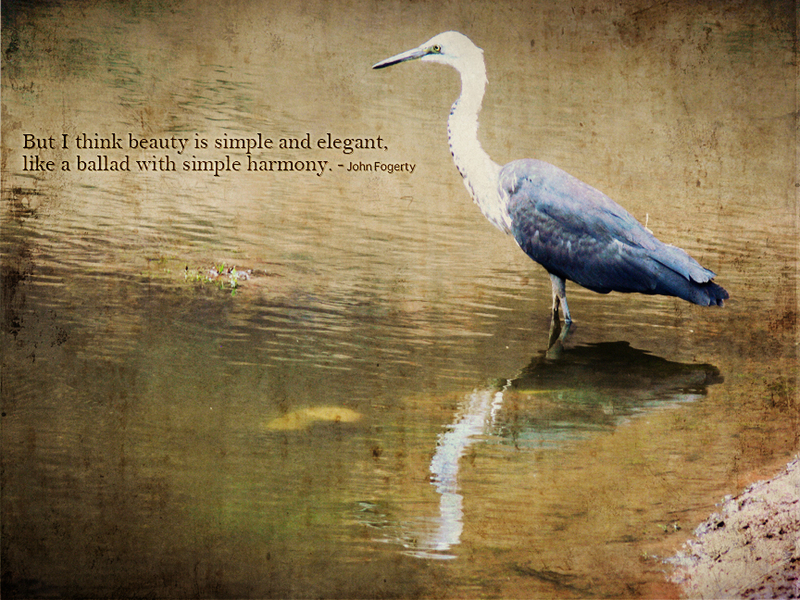 The bird alongside the water with the quote is simply exquisite. Beautiful travel images too - love the colors.